The Bad news is that the Super Popular LTD Double Drop, Drop Down Drop through Longboard Skateboard Decks and Complete Longboards are sold out. However don’t sweat it though we always have more in production. 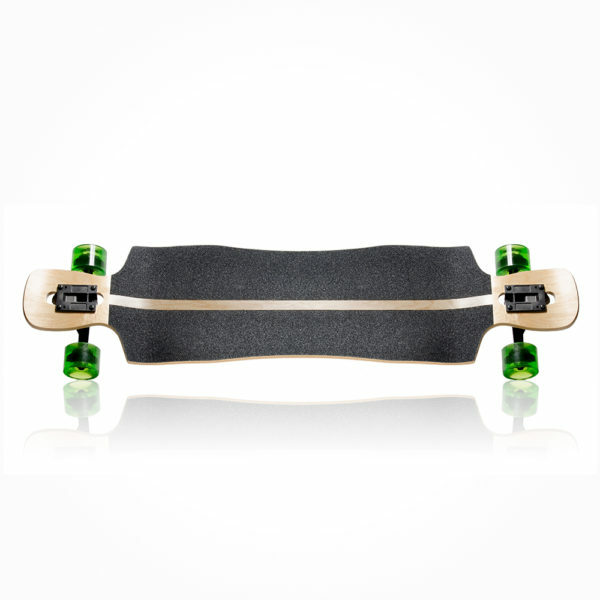 This is one of the best selling cheap longboards you can find. It is super high quality but very affordable. We do not put the fancy skateboard graphics on them or have a have high dollar marketing and advertising budget. 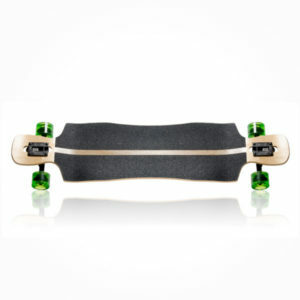 We just make top quality Longboards, Skateboards and accessories at a great price. Therefore we have sourced some of the finest materials on the planet. 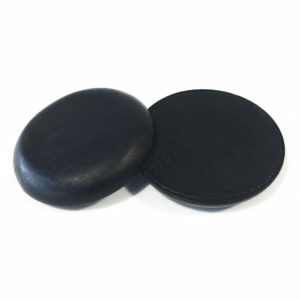 All of our skateboards, Trucks, Wheels and other skateboard parts that we offer come constructed or assembled with these parts. LTD Skateboards made 100% USA right here in California from American hard rock maple. This Longboard deck has a 1″ dropped down platform. Drop Down Longboards give the rider a lower center of gravity. These types of boards also make it great for free riding and also these boards are great for commuting. Less fatigue on the body will allow you to push father and longer. Read more on longboard types and other great skateboard information on Stoked LA. These guys have some great stuff so go check in out. We also love to find cool content on the internet and here is an older un-boxing video on YouTube You can see the quality in our products and easily tell they are built to last. Head over to the Skate Shop and check out what we have or go ahead and pre order the LTD here. Dont forget that we are always standing by to help if you need it. We ship world wide and will gladly quote you on any custom longboard or shipping needs.